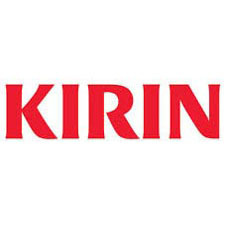 The Kirin Group operates globally in the fields of alcoholic and non-alcoholic beverages, foods and pharmaceuticals, with a focus on people, nature and craftsmanship to redefine the joy of food and wellbeing. We have established strong engagement among our consumers, societies and employees through various activities in each community where we operate, including Japan, other parts of Asia, Oceania and Brazil. We hope to further strengthen our engagement and create new brand value together, so we may continue developing communities and bringing more joy and smiles to consumers.